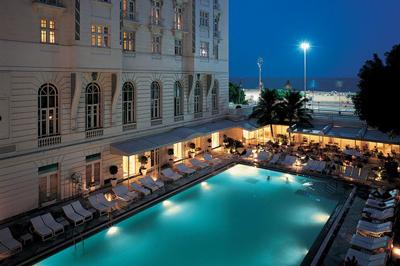 If you are going to spend the Carnival 2020 in Rio de Janeiro and are searching for a place to stay that offers you offer comfort and quality, you should know that this wonderful city has excellent options. With this in mind, we book the best hotels with locations in the South, where the famous beaches are located. In the downtown area you can discover the birthplace of the Samba and learn about the history of the city. You will find many great bars and restaurants close by. There are several hotels to choose from in the city, but considering your comfort, we offer our customers only the best hotels at the time of your booking. These hotels are conveniently located and provide comfort and affordable transport, as well as, close proximity to the main attractions of the city. By reserving your stay in advance, you are guaranteed to get the best locations with more affordable prices, because as major festive dates approach, such as Carnival, the trend is the increase of the prices and the lack of vacancies.